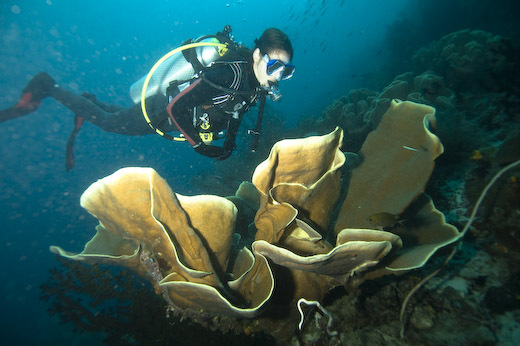 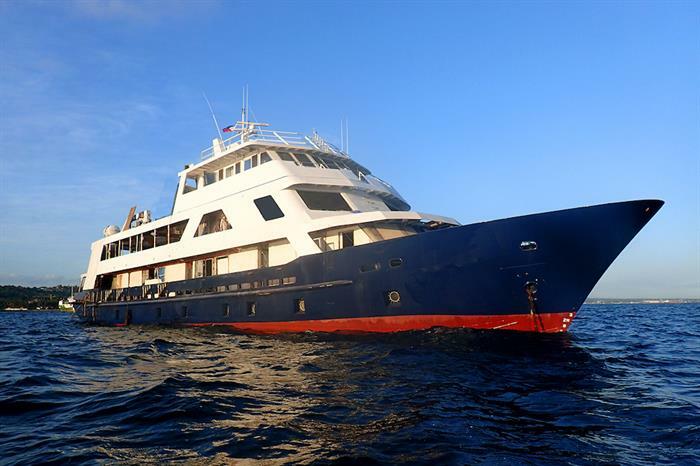 Here’s my first hand liveaboard reviews of some of the diving liveaboard boats I’ve been on over the years to help you decide what would suit you best. 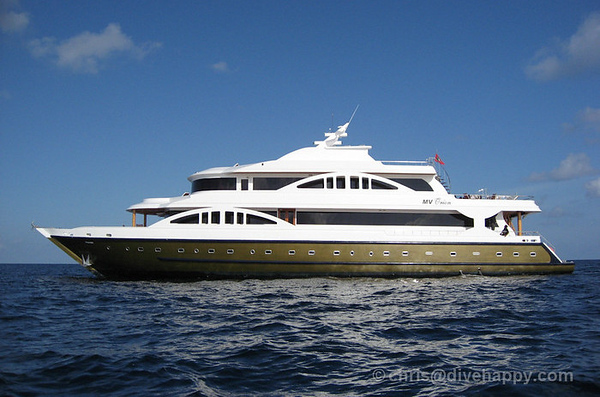 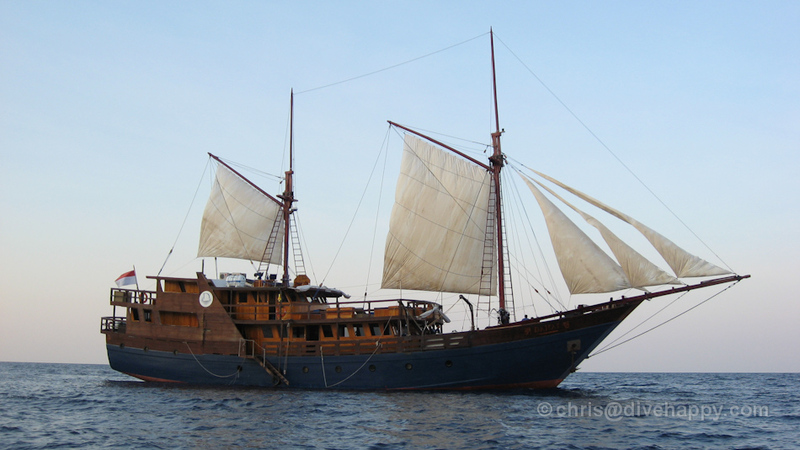 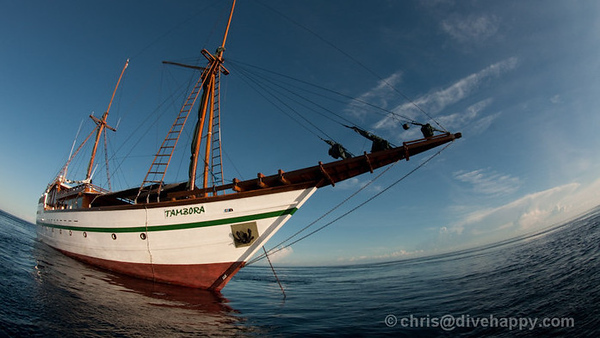 Carpe Vita is latest luxury Maldives liveaboard to take to the waters, launching in March 2011. 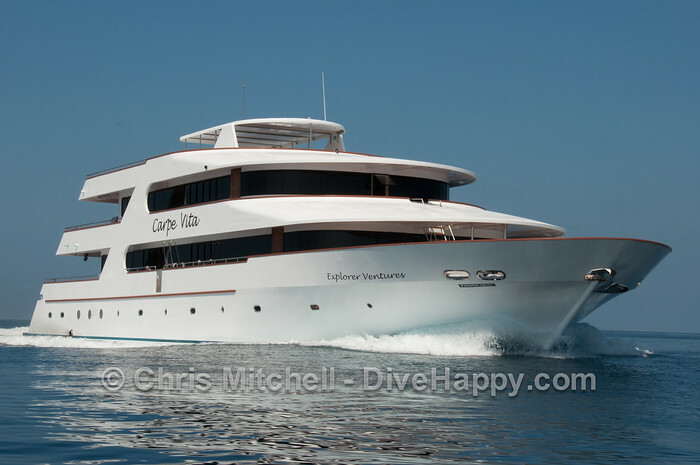 Here’s my detailed rundown of Carpe Vita’s operation after spending a week on the boat.